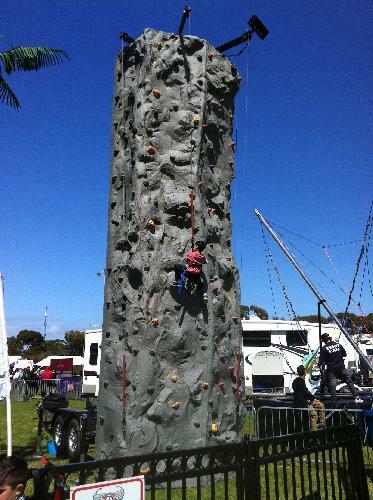 Rock Climbing Walls are a creative and interactive attraction. They are a unique and challenging activity the whole family will love. Ring the bell when you get to the top - just to let everyone know you have made it! Rock Climbing Walls are a creative and interactive attraction. They are a unique and challenging activity the whole family will love. 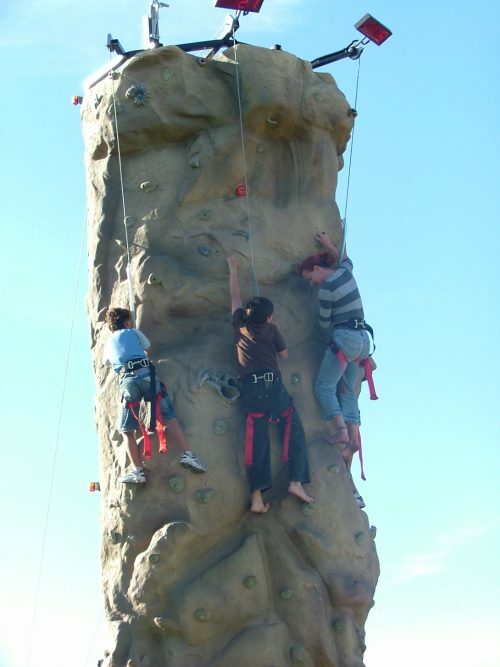 Ring the bell when you get to the top – just to let everyone know you have made it!